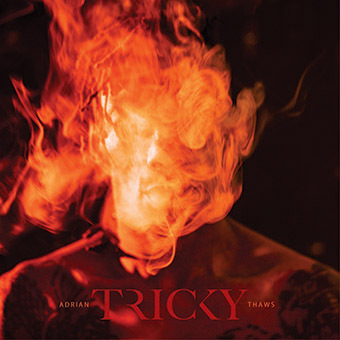 "Calling it Adrian Thaws is saying you don't really know me," says Tricky, explaining the title of his 11th album. "So many times people have tried to put a finger on me and every album I go to a different place." It's typical of one of music's most unpredictable characters that the first album to bear his birth name is one of his least introspective. Adrian Thaws is a vivid, attention-grabbing set of songs which span the full breadth of Tricky's eclectic influences, roaming from hip hop to house, jazz to blues, rock to reggae.